Use KNOWCO to easily find professors, save time, and be ahead of the game! 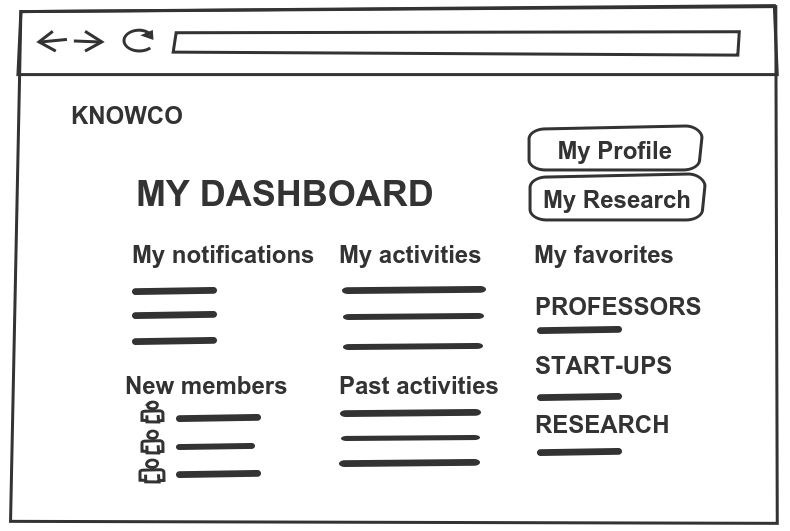 KNOWCO matches you with the right professor or start-up online and with just a few clicks. 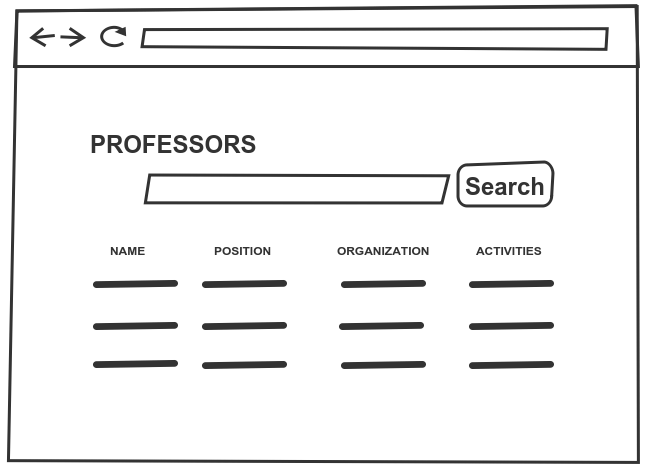 Search through our database and make your own list of favorite professors and start-ups. 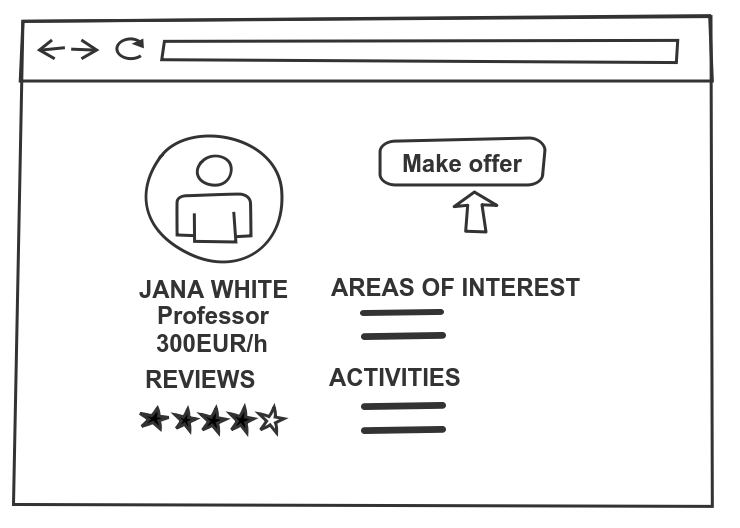 Create a request for a workshop, brainstorming session, strategy check, whitepaper, testing products, innovation and research projects and more. Finalize the request by agreeing on the agenda, kickoff meeting, timing, rate and type of activity. Have a successful collaboration by getting to know each other. Get an overview of all innovation activities in one place. Why have businesses joined KNOWCO? Save 6 months to kickstart your collaboration and find your bright mind here! You can see the membership and pricing options here.